INCREDIBLE OPPORTUNITY RIGHT IN THE PATH OF DEVELOPMENT!! Currently zoned RS-1, OCP designated LOW DENSITY APARTMENT. 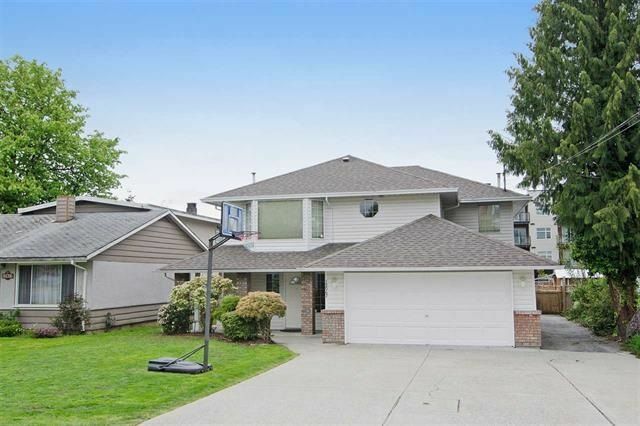 Amazing home in the heart of Maple Ridge. Lots of new development in this area. Close to all amenities including transit, schools, shopping and much more. The ground level suite has 2 bedrooms and a separate laundry. Main floor has 3 bedrooms, kitchen and a beautiful covered deck. Huge backyard for family and for entertaining.